The Military Flag and Certificate Case Comes with a standard size frame to hold a 8 1/2" x 11" certificate, either displayed in landscape or portrait. The Military Flag and Certificate Case Comes with a standard size frame to hold a 8 1/2" x 11" certificate, either displayed in landscape or portrait. 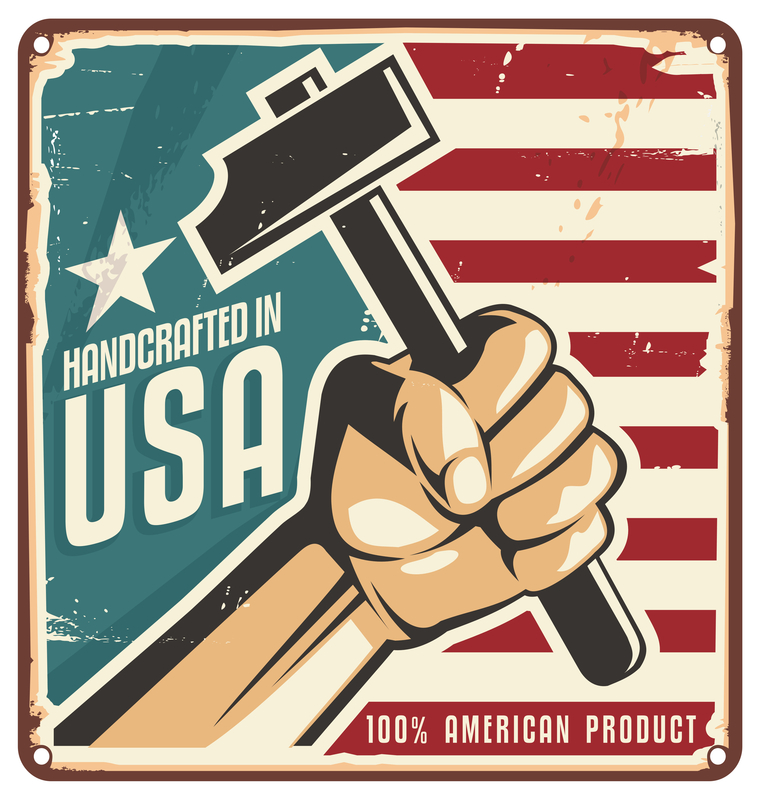 Custom size frames will be made at no extra charge per request. Frame can be mounted either landscape or portrait. Mounting backet is included. 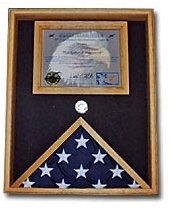 The Military Flag and Certificate Case Outside dimensions are 18"x 24".